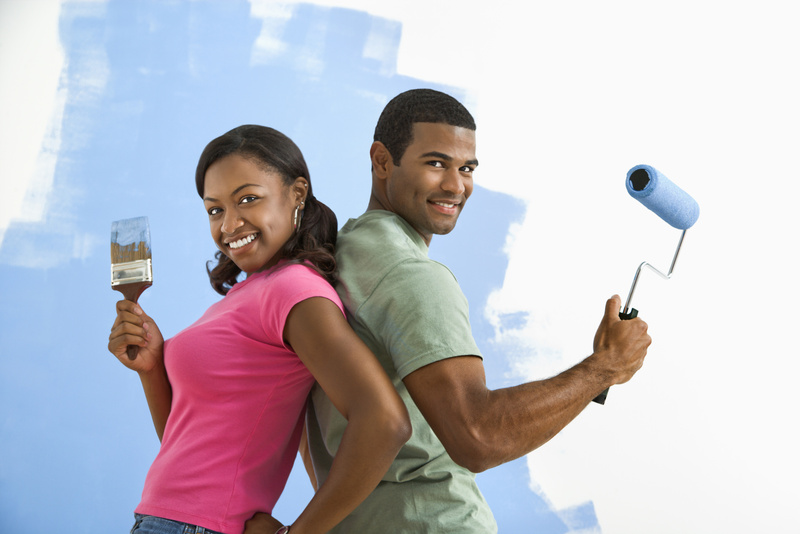 In many instances, home improvement projects can feel overwhelming. If you are open to all possibilities, however, you may find that this is not true. Read on for some ideas on how to get your project started.